In the industrial and mining activity it is necessary to use rubber coating for metal parts subject to impact, abrasion or chemical attack. 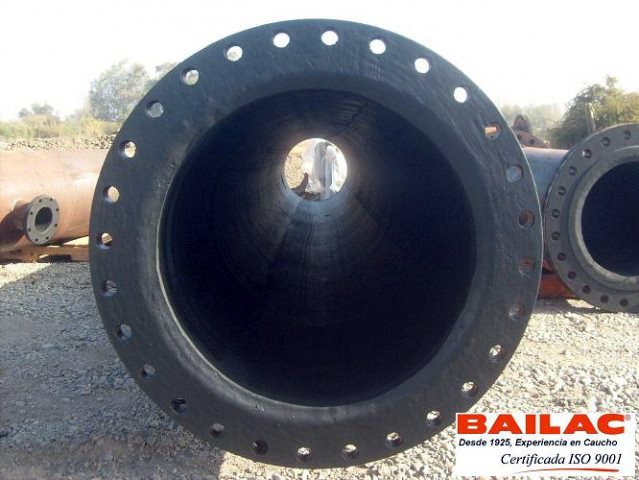 BAILAC recommends developing these works with hot vulcanized, due to its LOWER COST AND IMPROVED QUALITY on metal rubber adhesion. 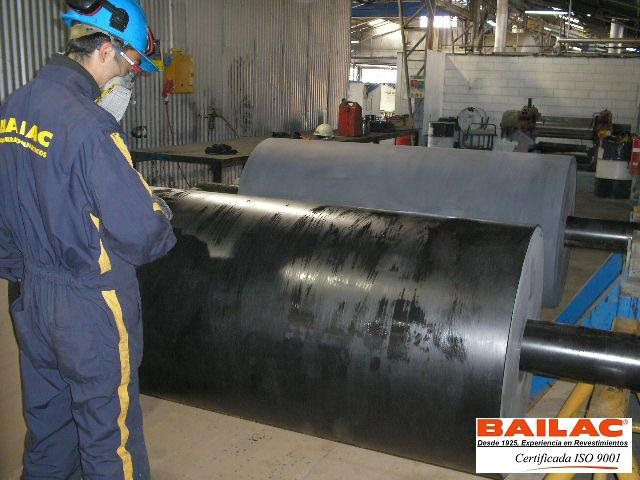 Bailac coatings, is a certified area in the management of quality management system ISO 9001 2000, standard focused on ensuring the quality of production processes and management of our company in order to meet all the requirements of our customers. 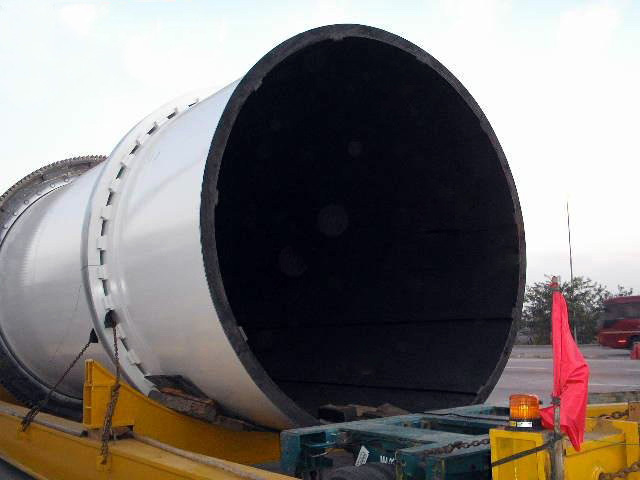 All rubber compounds and supplies used in our processes are certified ISO 9001 2000.